Carrying your important documents in a neat and organized manner enhances your overall persona and creates a good first impression. 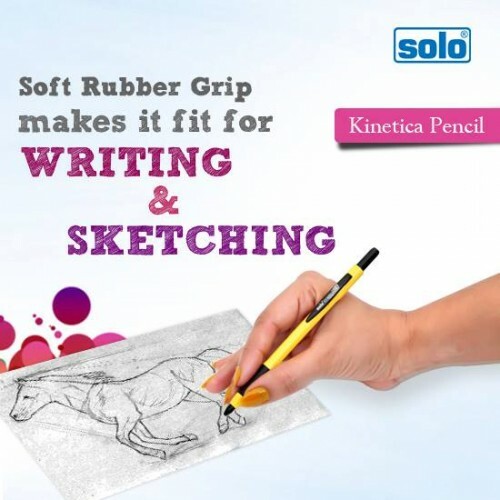 The Solo Clear Holder is an A4 Size Case, which boasts of a Special Cut to ensure easy separation of its flaps.This Solo Clear Holder is equipped with a Non-Stick Polymer Recipe to ensure convenient storage of all the sheets inside. 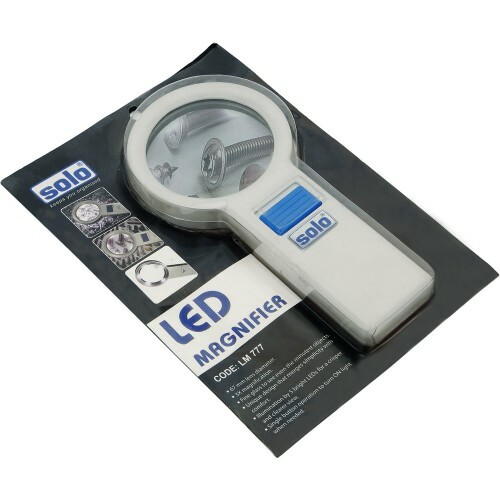 The Extra Large Size of this Solo Clear Holder adds to the overall appearance and prevents the paper edges from getting soiled. The edges of this folder are Ultrasonically Welded to prevent them from tearing and ensure their long term durability. 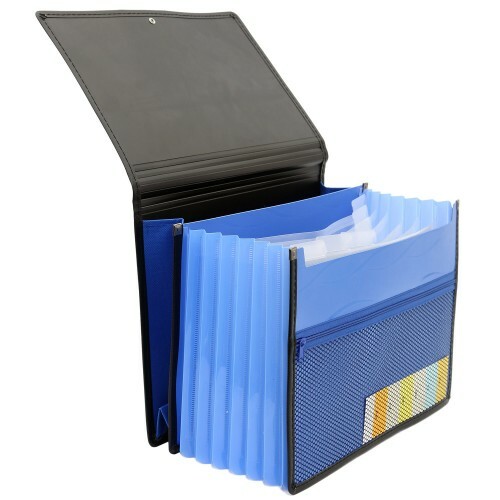 This Solo Holder allows you to accommodate more number of papers owing to its folded bottom. 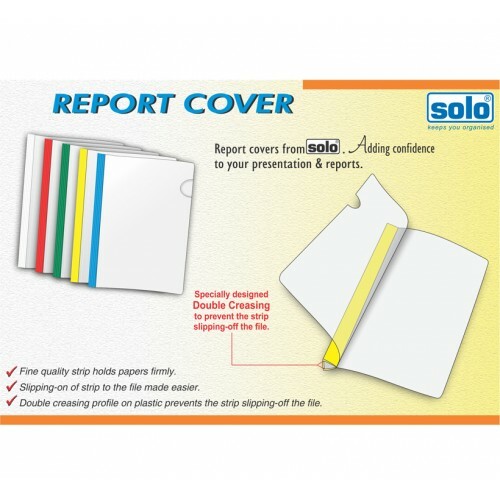 The creditable personality of this Solo Clear Holder allows you to hold up to 30 Sheets at one time making it the perfect case for carrying your resume and other important certificates. 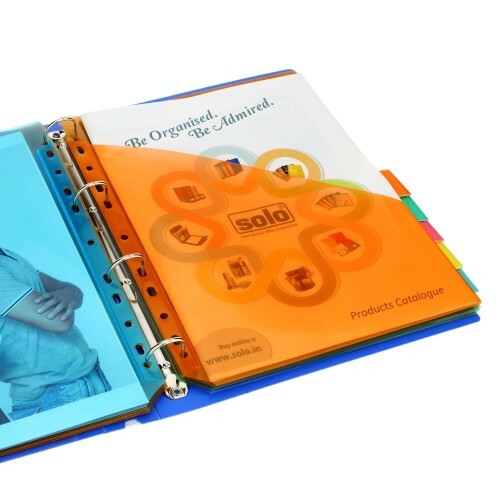 This Solo Clear Holder has Transparent Front and Back Covers and is available in various colors. Extra large size to prevent paper edges from getting soiled. Perfect folder for carrying your resume.